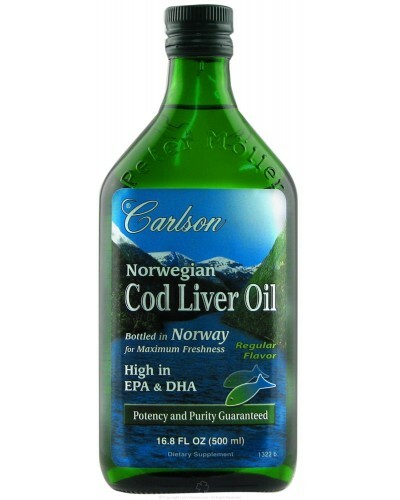 NORWEGIAN COD LIVER OIL REG FLAV 500 ml. Australians have long celebrated the powerful antiseptic properties of Melaleuca alternifolia. Produced in the advanced laboratories of Thursday Plantation, 100% Pure Tea Tree Oil is the marriage of cutting edge extraction techniques and the riches of nature. Standardized to 36% terpinen-4-ol, each antiseptic drop is the ideal first aid treatment for minor cuts, burns, abrasions, bites and stings. treats minor cuts, minor burns, scrapes, abrasions, insect bites and stings. 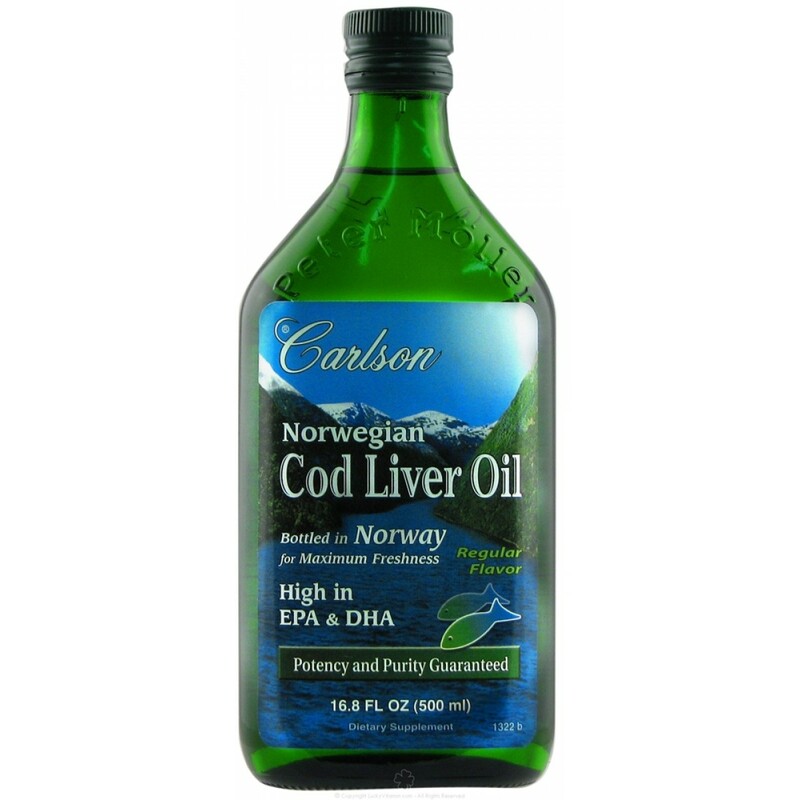 avoid contact with eyes, mouth, ears or other sensitive areas of the body. If contact occurs, rinse with water.